Do You Want To Gain The Confidence To Be Successful? Meet Dwayne and Kathryn, owners of Spray Tan Academy. They'll be guiding you through your training with their expertise. Spray Tan Academy doesn't just offer spray tan classes. We'll help you learn the industry and navigate it effectively. We offer both group and private sessions depending on your need and availability! We're happy to work with your schedule. At Spray Tan Academy, we hold ourselves accountable to deliver each training with pride, dedication, trust, and reliability. We separate ourselves by maintaining an average of six students per instructor in all our group sessions. That means no less than two no and more than eight. This allows Kathryn and Dwayne to customize the curriculum as well as provide more hands-on instruction. We’re not going to overcrowd our group training sessions! We really take pride in your success and want to make sure you’re getting value for your money.  The Spray Tan Academy by Kathryn offers hands-on spray tan training where you’ll be taught how to professionally spray tan from one of the best in the industry and learn how to develop your business plan. Signing up for our two-day spray tan academy is the perfect way to jump-start your life and take control of your own financial destiny. 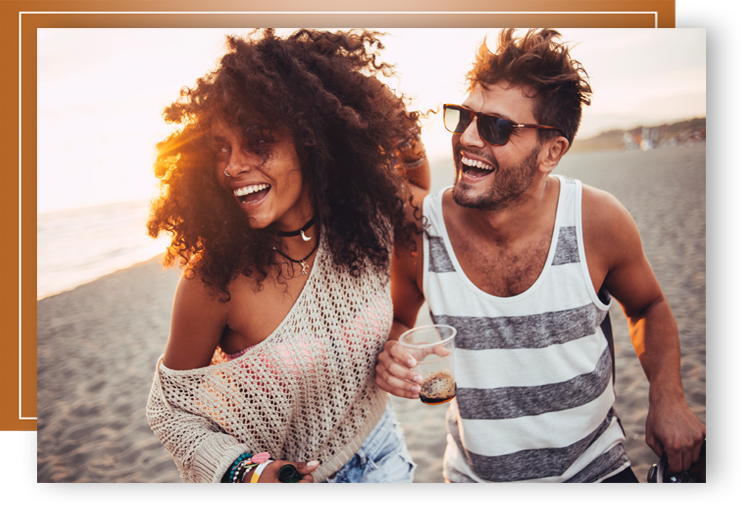 Kathryn & Dwayne, Co-Founders of Spray Tan by Kathryn, are combining their expertise to provide you with the #1 spray tan training in Northern California! Whether you prefer to be in a group training where you’ll meet and network with other like-minded individuals or a private training tailored to suit your specific needs, we are here to help you succeed. Spray Tan by Kathryn started off as a mobile business in 2015, and with a lot of hard work and dedication, we were able to grow our client base and open our first brick & mortar. We truly understand and know what it takes to build a successful brand and business from the ground up. Not only will you learn from our years of combined experience but you will also learn from our mistakes. Contact us today for spray tan training you won’t find anywhere else! ©2018 Spray Tan Academy By Kathryn - Do not copy. All rights reserved.